Verizon just completed the world’s first Voice Over LTE (VoLTE) call, a 33 second long conversation between their director and manager of technology using an LG Revolution. Word got out yesterday that they would be demoing this new VoLTE service at MWC, but the brilliant idea of testing it out before getting on stage must have crossed someone’s mind. The press release states that the service will be optimized during 2011 and available some time in 2012, although earlier reports said the Revo would have it working by launch this summer. Either way, the service will allow for amazing call quality and super fast simultaneous voice and data. Nice work Verizon. BASKING RIDGE, N.J. – Verizon Chief Technology Officer Tony Melone has confirmed that the company’s technologists placed a live, IMS-based VoLTE (Voice over LTE) call over its commercial network on Wednesday morning. This takes VoLTE calling from a lab environment to a commercial network for the first time anywhere on the globe. The initial call was placed at 9:54 a.m. ET Tuesday, Feb. 8, 2011 by Balaji Raghavachari, manager of technology for Verizon Wireless, using a LG Revolution 4G smartphone. The call originated at Verizon headquarters in Basking Ridge, N.J. and was received by Sanyogita Shamsunder, director of technology for Verizon Wireless, who was also on a LG Revolution 4G smartphone in Basking Ridge. The initial call was 33 seconds in duration. During additional calls made that morning, the technologists were able to browse the Web and use other data services while participating in voice calls. Subsequent test calls lasted more than 10 minutes. Technologists browsed the Web, participated in chats and downloaded applications from the Android Market™ while on a voice call. The LG Revolution smartphones were running on the Android 2.2 platform. 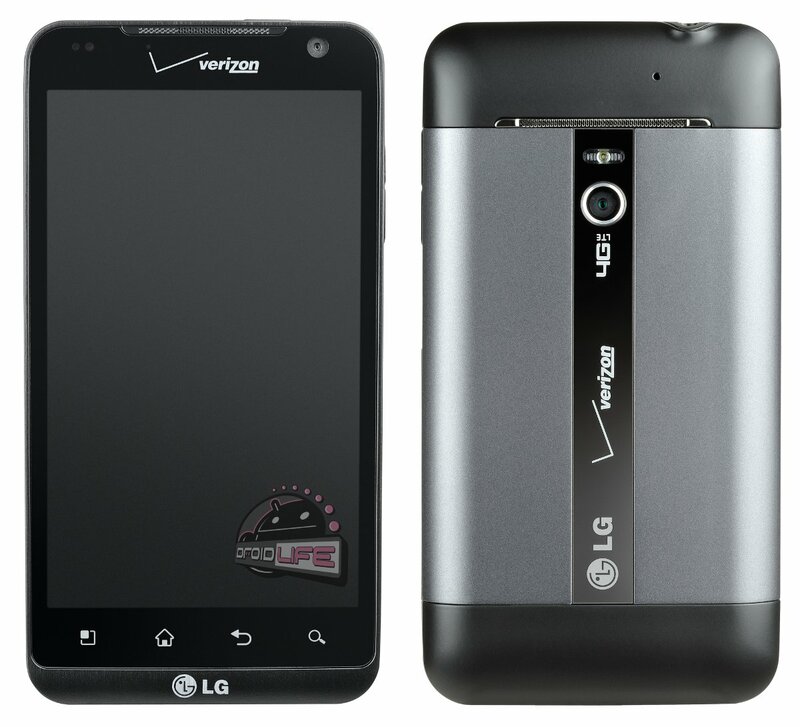 Verizon Wireless plans to enhance VoLTE with rich communications services and optimize performance on its commercial 4G LTE network during 2011. Commercial services are expected to be available in 2012. Verizon will showcase IMS-based VoLTE calls over a demonstration network in its booth (Hall 8, stall 8C55) at GSMA Mobile World Congress in Barcelona, Spain, next week. For more information about LTE, visit www.verizonwireless.com/LTE.